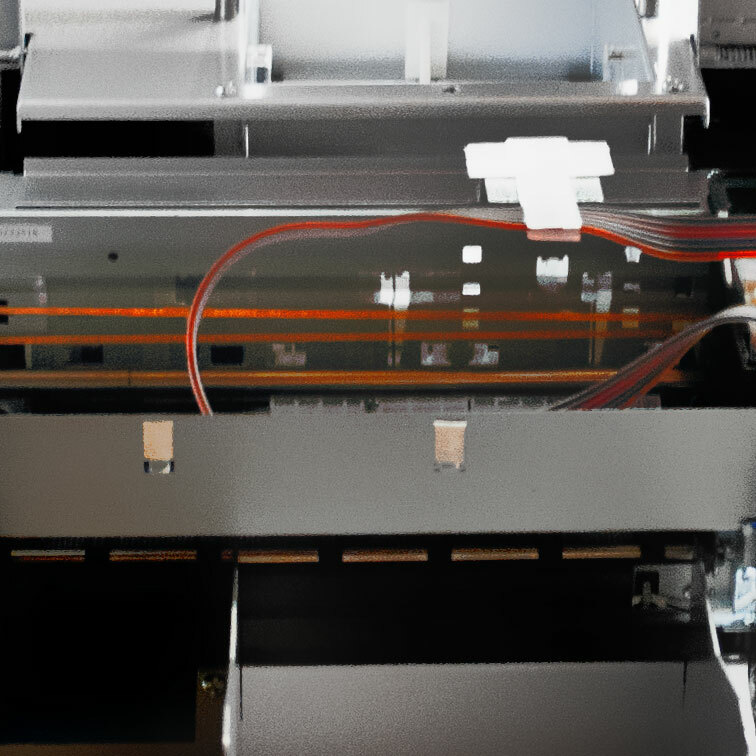 Low Start Up investment in comparison with US and European Printers. 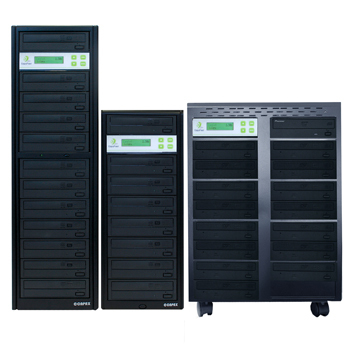 Introducing Copyfast Standard SATA CD / DVD Duplicators. Available in 7/ 11/ 15 Target Configuration. 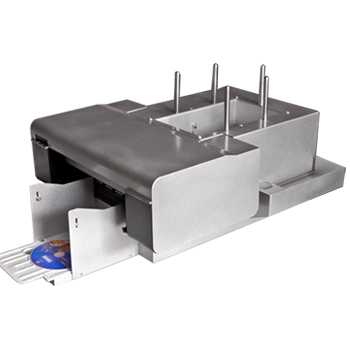 CopyFast Standard Duplicators are our entry level duplicators with the focus on being the value for money. 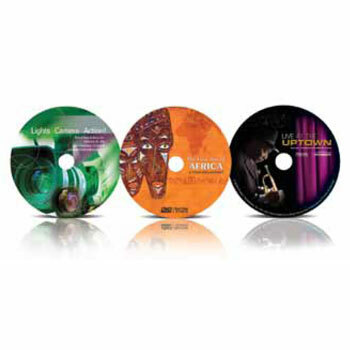 Extremely reliable and built for heavy duty usage, Copyfast is your answer for all your CD/DVD Duplication needs. 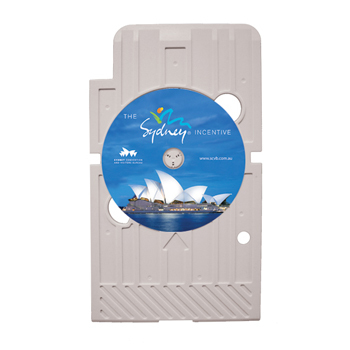 Copyfast CD/ DVD Duplicators will handle the toughest conditions and will provide the highest performance and quality time after time after time.